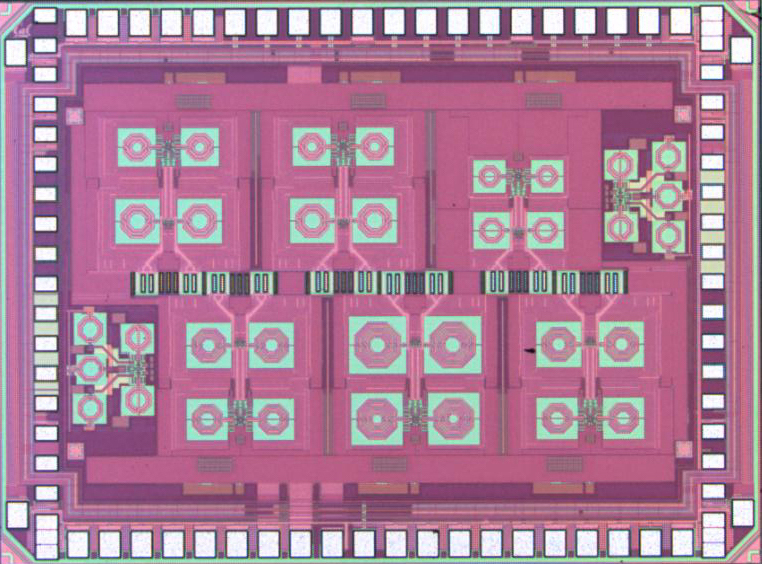 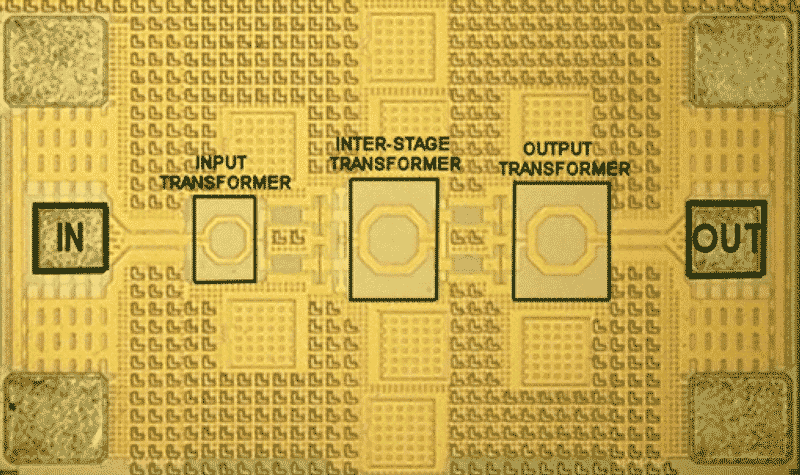 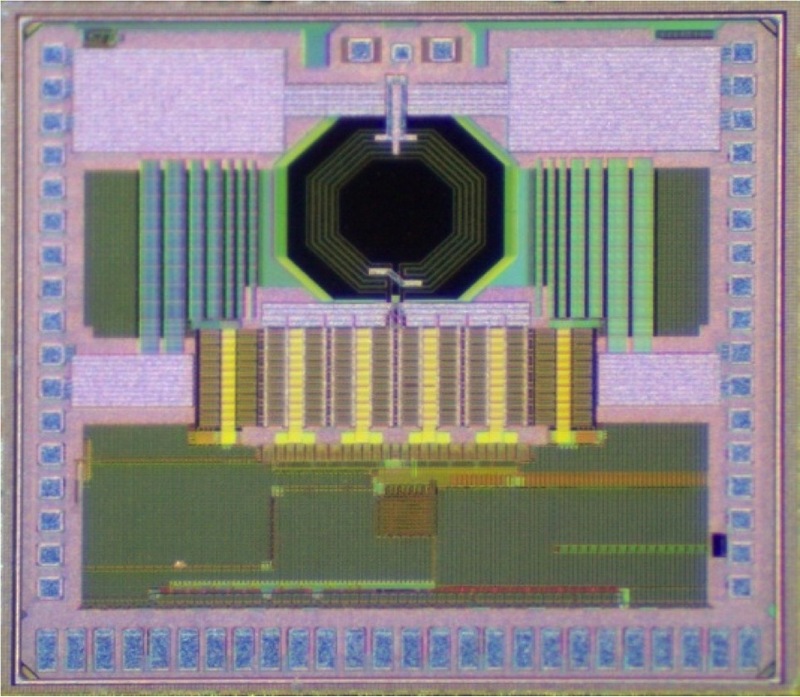 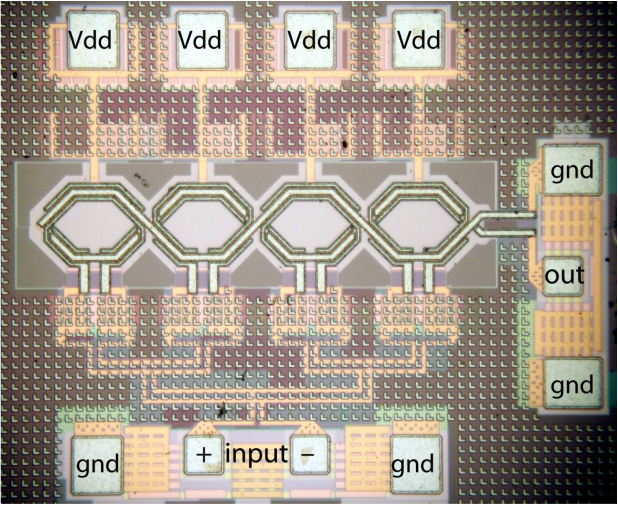 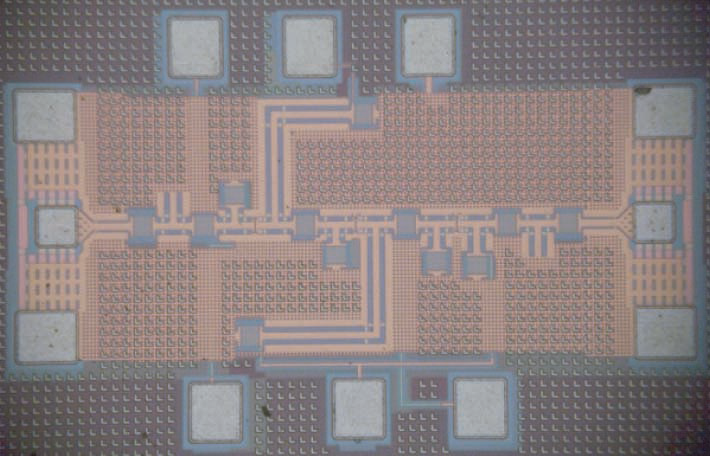 Our group conducts research on the design of integrated circuits for wireless communication. 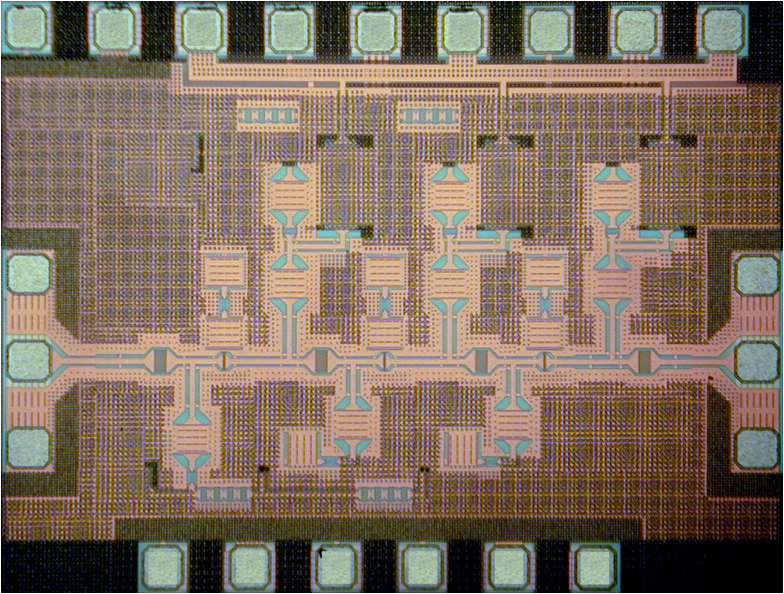 We design RF, microwave, and mm-wave devices, circuits, and systems. 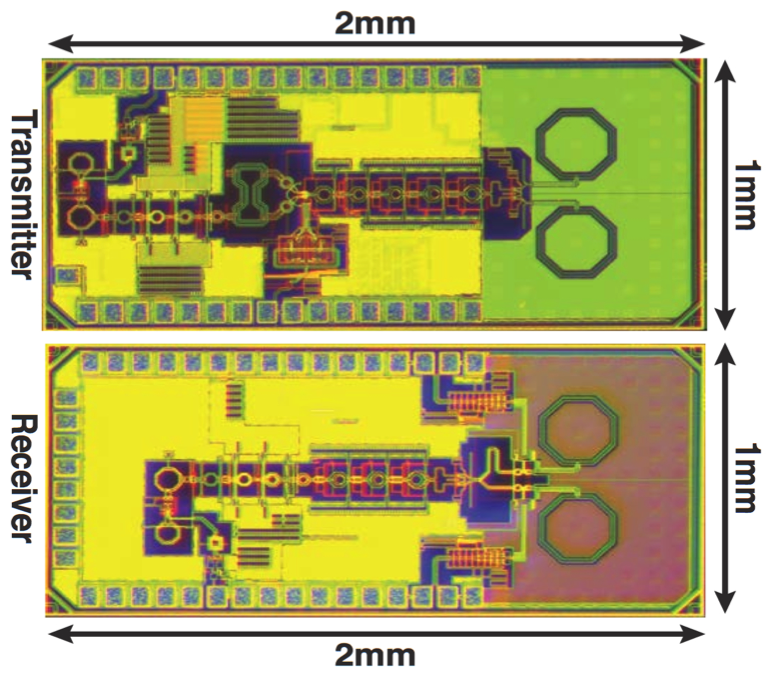 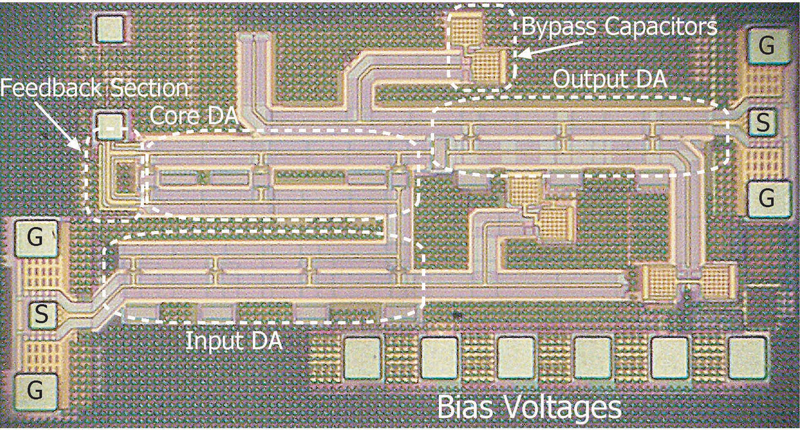 A fully intergrated RFID communication chip that utilizes wireless power transfer at 24 GHz and UWB pulse-position modulation at 60 GHz. 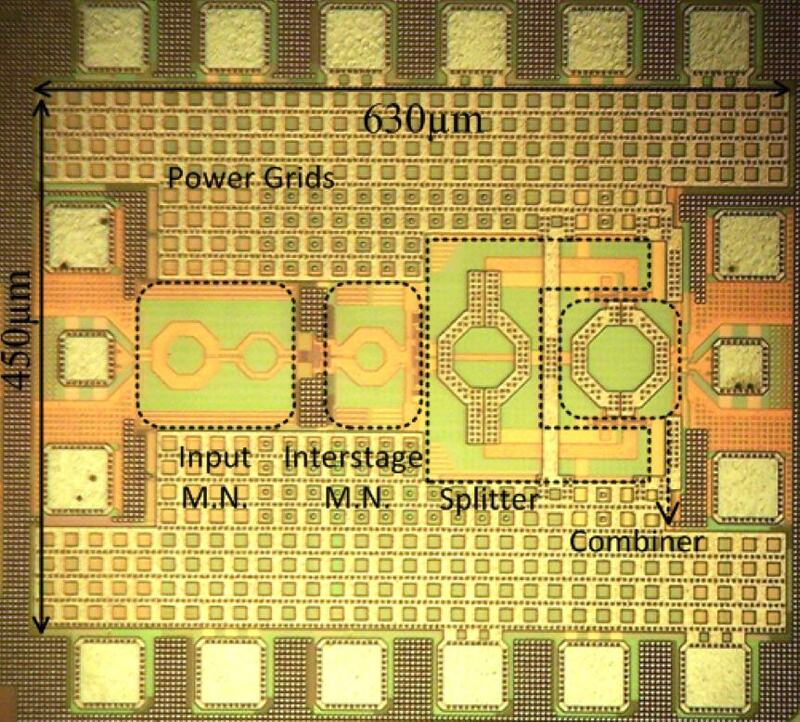 All antennas are integrated onto the chip. 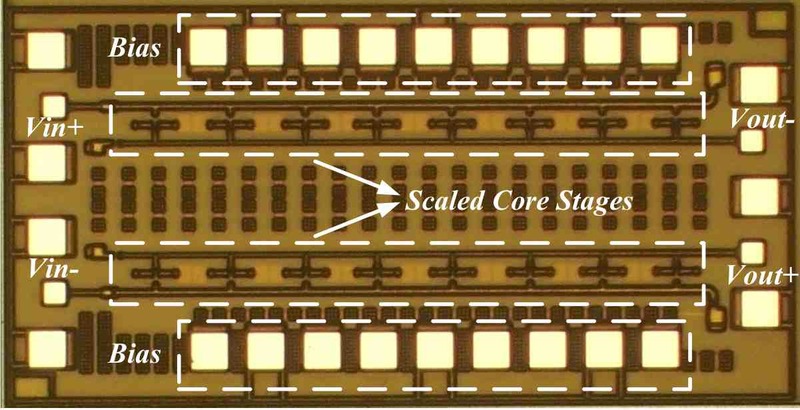 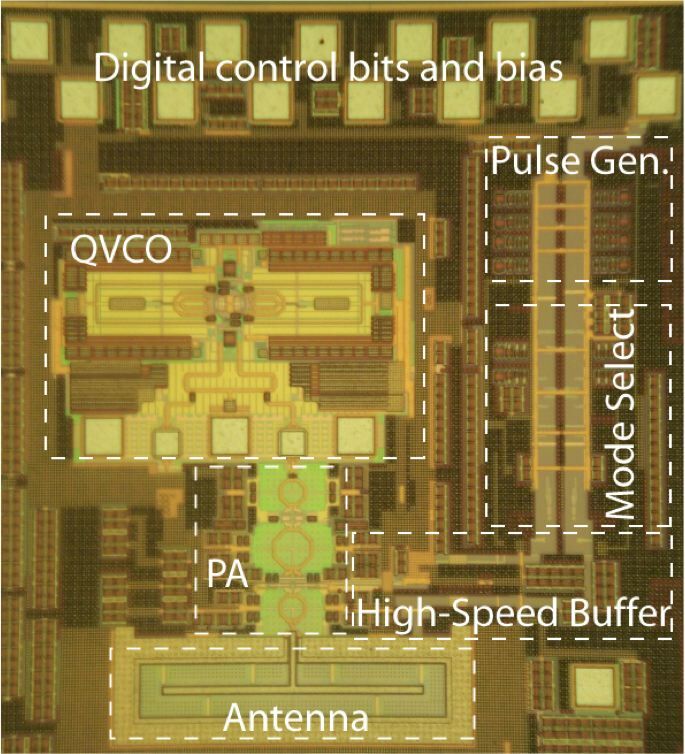 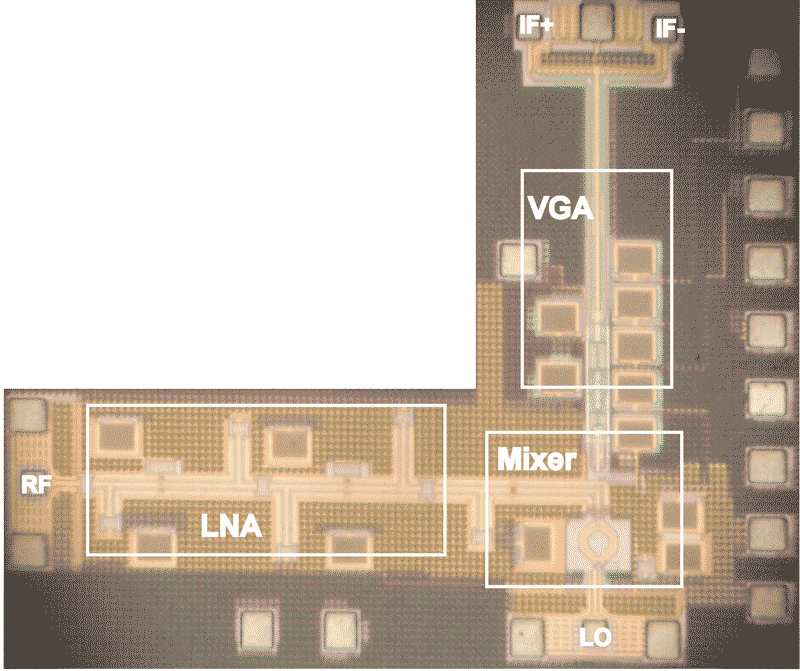 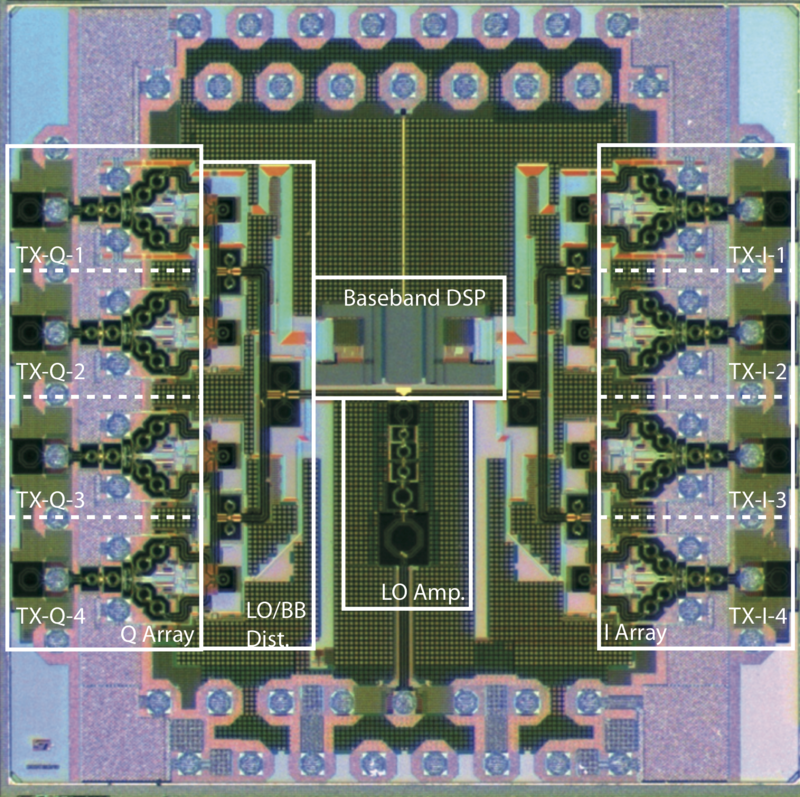 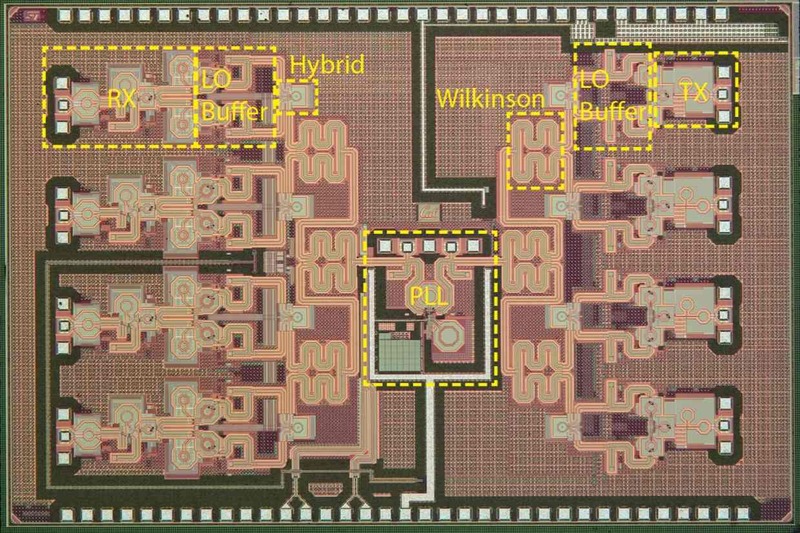 World's first fully integrated CMOS transceiver chipset (65nm) opearting at 240 GHz: "A 240GHz wideband QPSK receiver in 65nm CMOS," and "A 240GHz wideband QPSK transmitter in 65nm CMOS."